A remarkable feature of pearls is the vibrant range of colors available. South Sea pearls colors range from white to gold, making these organic gemstones hot commodities for jewelry designers of every style. There are even multi colored South Sea pearls. 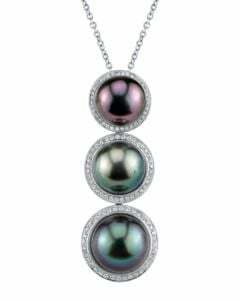 The color is a key component when determining the value of a pearl – and multi colored South Sea pearls are even more valuable. Off the coast of Australia, these real pearls are primarily produced in white silver and white rose from a species of the silver-lipped oyster. 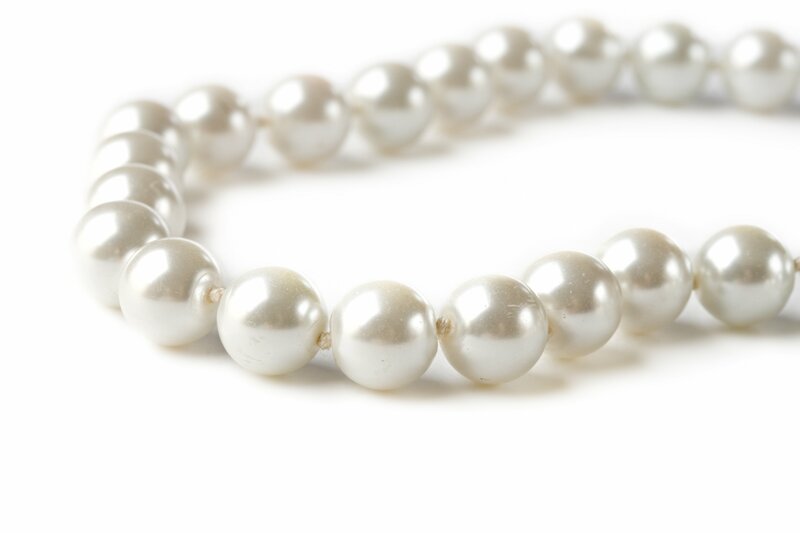 Blue white pearls are rarer and are often called gray pearls. Indonesia and the Philippines-raised oysters also produce South Sea pearls from their oyster beds. 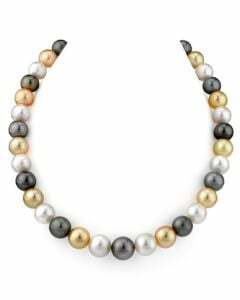 Pearls from this region are primarily light cream to medium cream and are produced by the golden-lipped oyster. Although many have tried, silver-lipped and golden-lipped oysters are very particular about their habitat and cannot be relocated easily. This gives the current pearl farmers a distinct advantage in the pearl market and severely limits the production of South Sea pearls. The pearl color is judged by uniformity and saturation. The highest grades for color are given to pearls with complete color coverage with little differentiation in hue and the depth or richness of the color. Any spots of deeply saturated color will detract from the quality rating and the value. Does Color Dictate Value in a South Sea Pearl? Deciding which color of South Sea pearl to choose depends entirely on current style and scarcity. Farming pearls is a very inexact science. It’s possible to predict roughly how many pearls will be produced by a certain number of oysters. But, to have an educated guess about how many pearls will be round or baroque, and to make a good estimate as to the range of colors that will be produced, is impossible. So, color does dictate value in this way: If very few round blue/white pearls are produced in a harvest, and blue/white pearls are the most popular pearl that year, blue/white pearls will be the most expensive pearls to buy. Because of limited oyster beds and the natural process of pearl farming, producers do not have the option of creating more of the most popular pearls in order to satisfy demand. And, if they could ensure more pearls of one color were produced this action would make another color rarer and thus more valuable. This is the primary reason South Sea pearls continue to be the most expensive in the world, year after year. The diversity of available South Sea pearl colors means satisfying your individual taste and style is possible while choosing pearls. Gone are the expectations that all perfect pearls are white. Today, strands of gold pearls, bracelets of gray pearls, and pink pearl beadings are commonplace and beautiful. 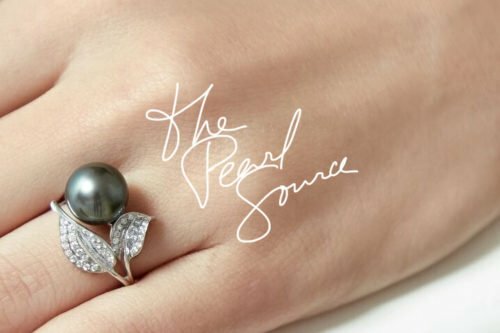 Choosing a South Sea Pearl presents a buyer with many options which makes the experience fun and rewarding.